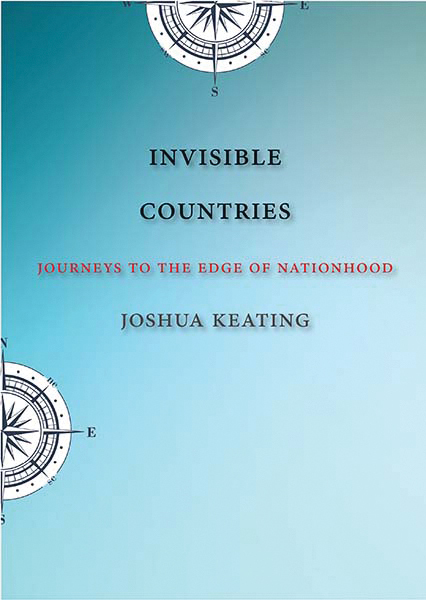 Joshua Keating is a foreign policy analyst, staff writer, and editor at Slate. Previously he was an editor at Foreign Policy. 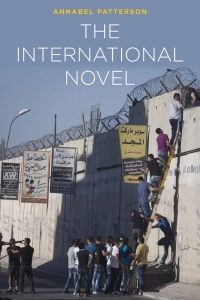 "Through fascinating journeys to quasi-states and nations lacking UN membership, Keating deftly illustrates his case: we must remember our current set of countries are means to the good life, not ends in themselves." --Charles Kenny [either Senior Fellow, the Center for Global Development and/or author Getting Better: How Global Development is Succeeding].